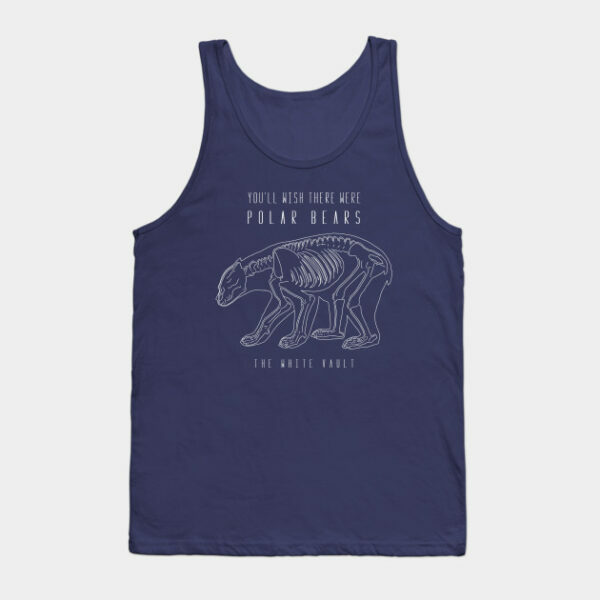 Also available in other apparel, sizes and colors. 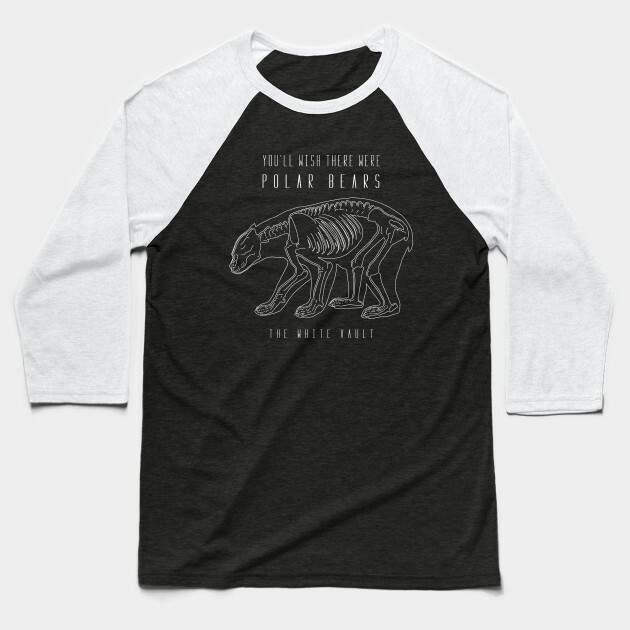 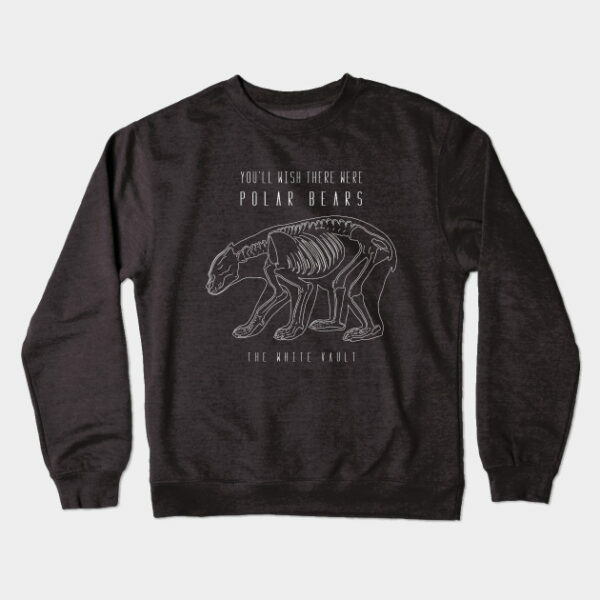 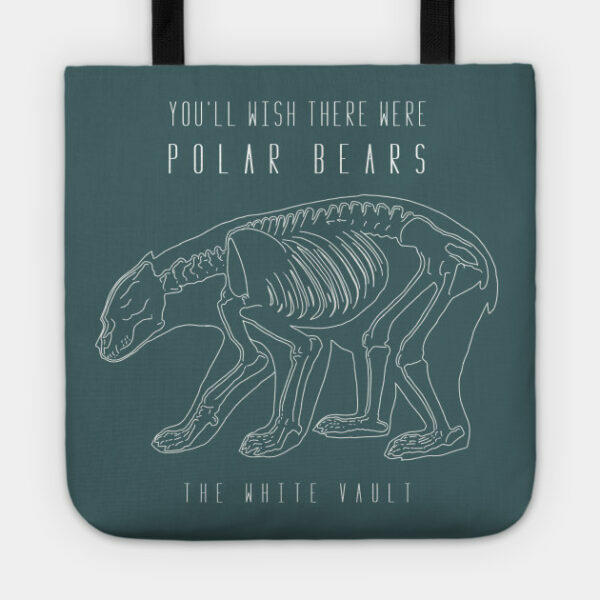 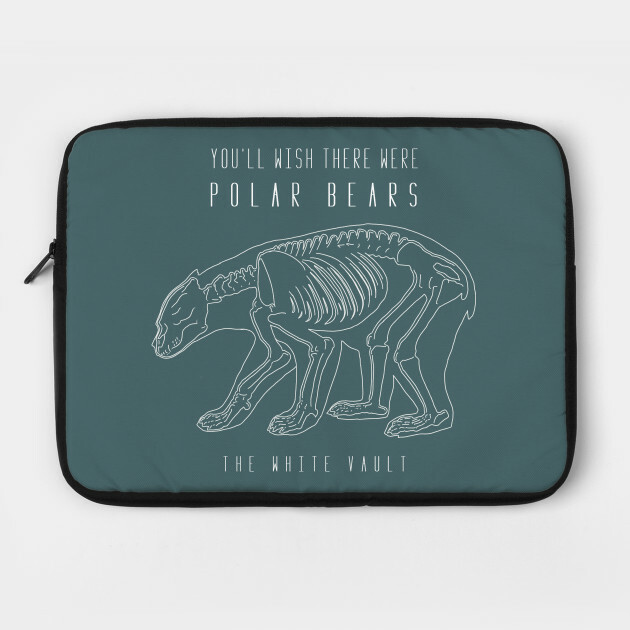 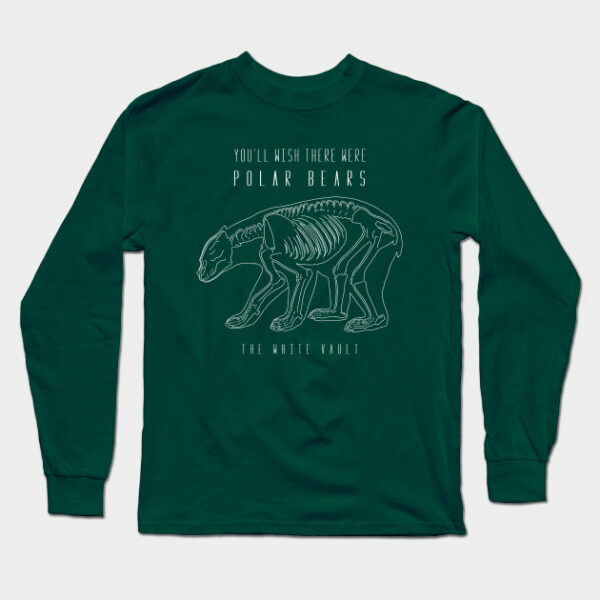 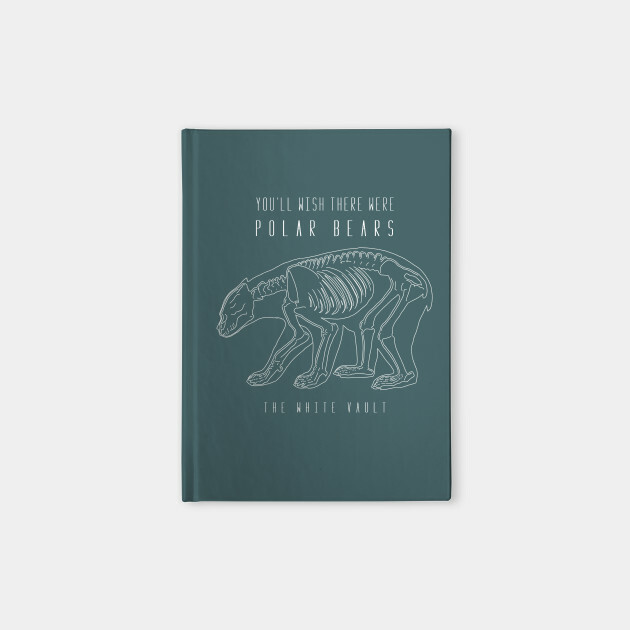 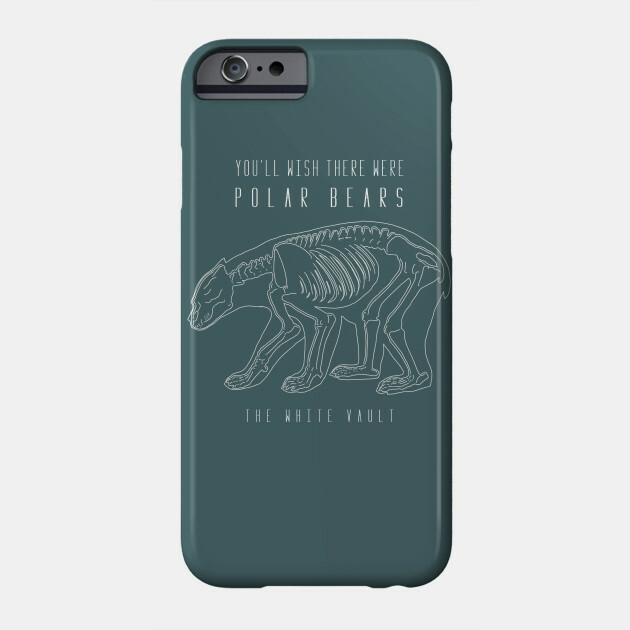 With every Polar Bear design we sell, we will donate a portion of our profits to Polar Bears International. 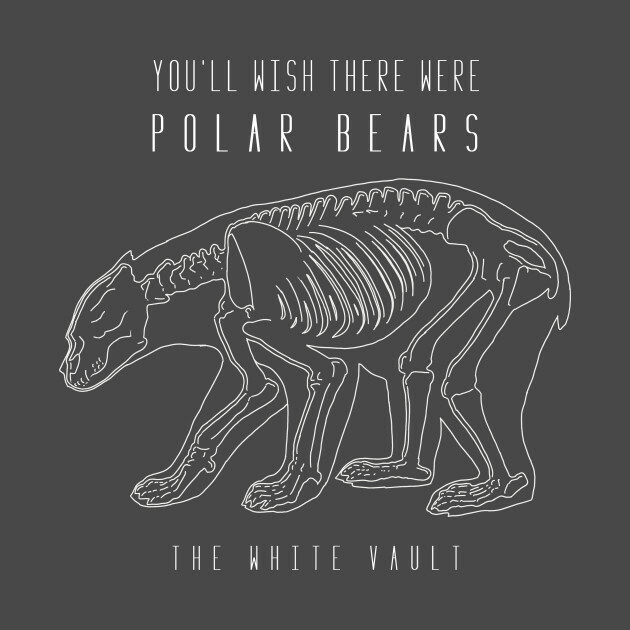 The White Vault is not affiliated in any manner with Polar Bears International or any of its programs, projects or websites. 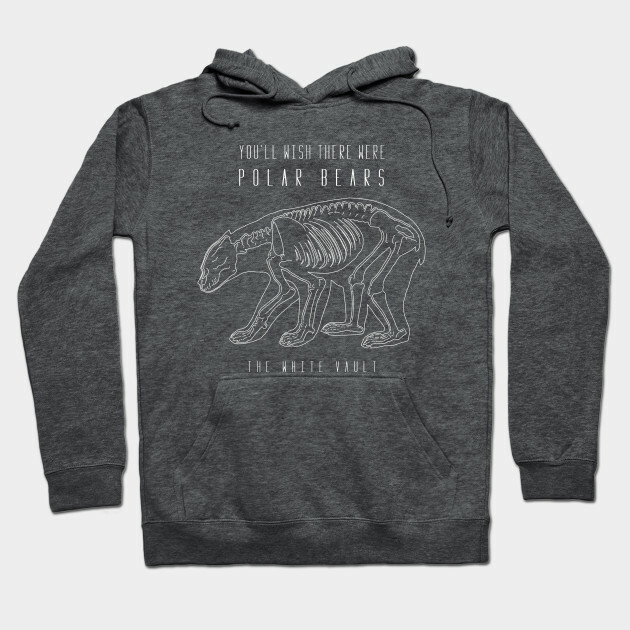 While our affiliation is not official, we aim to raise money in support of their research and cause. 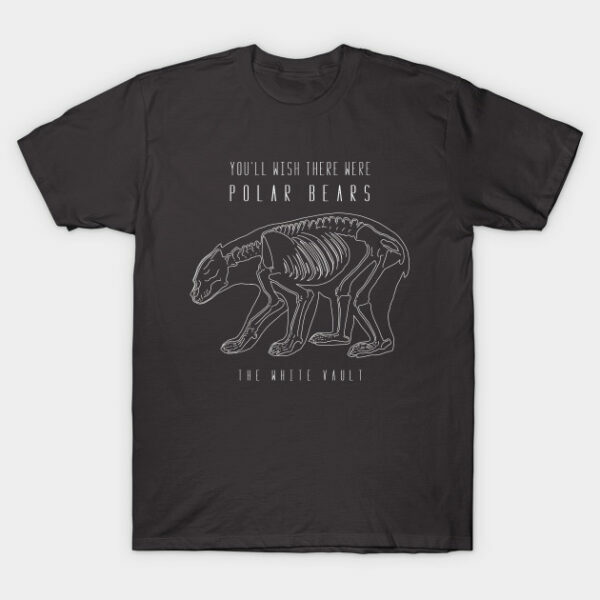 For more information about polar bear conservation, please go to www.polarbearsinternational.org and find out how to get involved!